After staying silent for more than eight months regarding plans for its first leap into the Richmond market, a Crozet-based brewery has announced details about the project. 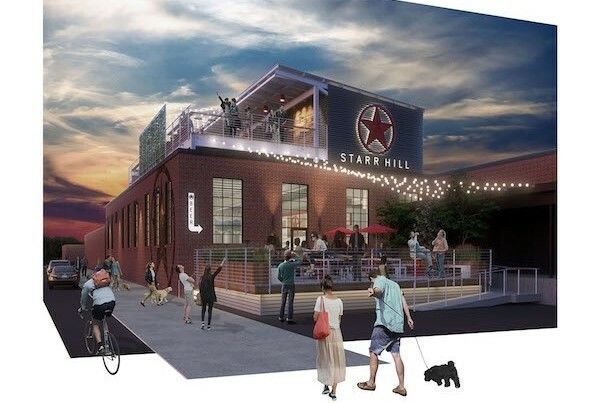 Starr Hill Brewery on Wednesday revealed specs and images for the taproom it plans to open at 3406 W. Leigh St. in Scott’s Addition, which it has dubbed Starr Hill Beer Hall & Rooftop. 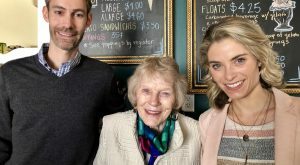 The outpost, news of which BizSense first reported in December, will feature a 4,500-square-foot taproom, 1,000-square-foot outdoor patio and 3,000-square-foot rooftop bar. Starr Hill aims to open it this summer. 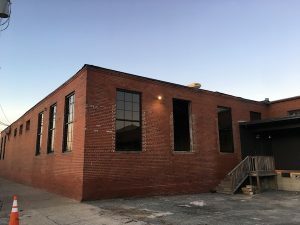 Hochman said there will be plenty of Richmond-exclusive beers brewed in the new spot, with a focus on wild ales, sours and lagers. The new facility will house a 10-barrel brewing system and five oak tanks. 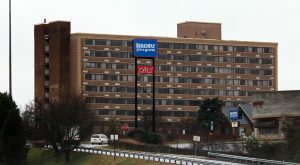 Starr Hill will have two bars at the Richmond location, one in the taproom and the other on the roof, each with 20 taps. There won’t be a canning or bottling operation, but Hochman did say they will be doing crowler fills. She said the Richmond location will follow the tradition of Starr Hill’s Crozet and Roanoke taprooms in having a stage for live music. 510 Architects is designing the Scott’s Addition space, and Hochman said they’re selecting a general contractor. Starr Hill will share the building with Tazza Kitchen, CloudBees and the Community Foundation. The 106,000-square-foot property is owned by Thalhimer Realty Partners. Cushman & Wakefield | Thalhimer brokers John Pritzlaff and Jenny Stoner represented Starr Hill in lease negotiations. 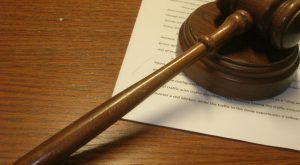 Their Thalhimer colleagues Amy Broderick and Mac Wilson represented the landlord in the deal. Starr Hill is the latest in a line of breweries from the Blue Ridge Mountains to plant a taproom in Richmond. Waynesboro-based Basic City Brewing Co. opened a brewery in Manchester, and Charlottesville’s Champion Brewing Co. and Three Notch’d Brewing Co. have outposts downtown and in Scott’s Addition, respectively. Also en route to Scott’s Addition, which remains Richmond’s most brewery-dense neighborhood, is Strangeways Brewing. 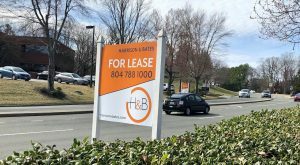 The Henrico-based company is working on a taproom at 3110 W. Leigh St., which would add to its flagship location on Dabney Road and satellite location in Fredericksburg.